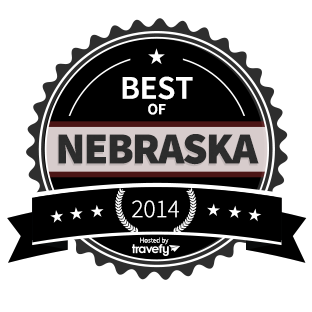 We’re thrilled to announce a new feature on Travefy – our essential “Best of” list for travelers – and we’re starting with our home and the Best of Nebraska for Visitors. This list includes the best shopping, restaurants, activities, accommodations and more for travelers to the Cornhusker State. Nominated & curated by locals, this list includes genuine local gems. From Lincoln and Omaha to North Platte and the Sand Hills, Nebraska is filled with delicious restaurants, amazing sites, and wonderful local businesses. Whether you’re driving through the state on a cross country trip or coming here for vacation, explore Travefy’s Best of Nebraska list for perfect recommendations.